This paper proposed a saliency-dependent measure to predict visual comfort of stereoscopic. 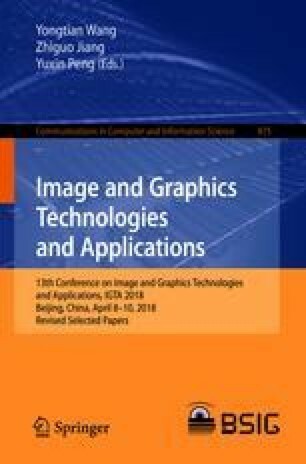 Considering the drawbacks of traditional stereoscopic display visual comfort assessment, a more accurate visual comfort prediction method based on improved stereoscopic saliency detection algorithm was proposed in this paper. The proposed approach includes 3 steps. The first step involves the calculation of region contrast, background prior, surface orientation prior and depth prior which aims to generate a stereoscopic saliency map. The second step is the extraction of visual comfort perception features. Finally, the prediction performance is evaluated by using SVR. The experimental results demonstrate that our method improves the prediction accuracy a lot compared with the related work. This work has been supported by the National Technology Support Program of China (Grant No. 2015BAK01B05).